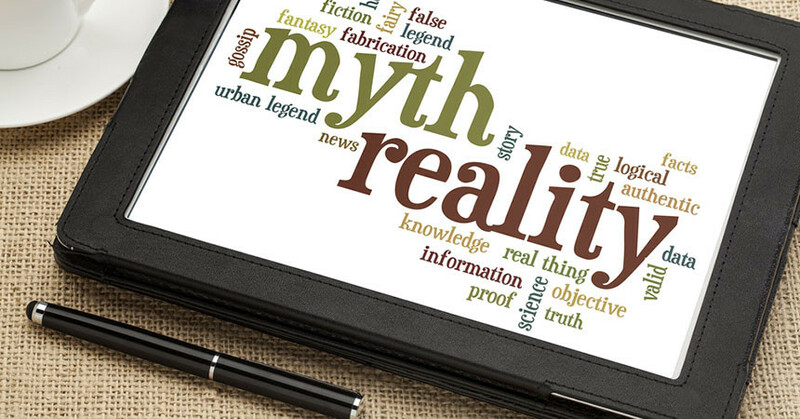 Financial and Operational Performance Management: Myths, Legends, Fact. With a solid understanding of how FPA (Financial Planning and Analytics) works from our ‘Real-Life FPM’ series, we’d like to get into the nitty-gritty of FPA, or Financial and Operational Performance Management. We’d like to look at the things that drive your business to implement an FPA solution and all the peripheral threats or promises that come with them. Which should you pay attention to, and which should you take with a grain (or bucketful) of salt? Over the next 6 months, we’ll get knee-deep into the buzz-word-filled midden of information around FPA, tackling the misinformation that gives the wrong impression of financial and operational performance management tools – we’ll also talk up the sources that give it to you straight. Remember: If you have some topics to add, send us a mail and we’ll address your experience in our monthly blog. The healing powers of FPA: How far do the benefits spread, and can you expect miracles for your business? In short, no. We’ll discuss the specific role of an FPA solution in your business, and where you can expect it to make an impact. Software will take over the world, think for us, and reduce your business’ requirement for actual human brains. Or will it? There is nothing as valuable as a good Financial and Operational Performance Manager. Unfortunately, they’re in short supply. We discuss the importance of your own strategic thinking and problem solving after the software has done its job. Immediacy: Can you expect instant results? In short, no. We look at a few scenarios in which you may need your FPA solution to assist in decision-making, and how you can use this information to improve your processes. 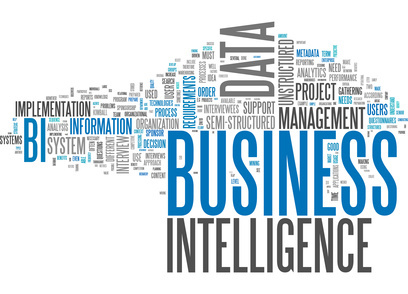 When the machines take over: Data quality and the role of your organisation. Machines, like Watson, are incredibly smart – if they have the right data to work with. No amount of technological innovation can create something useful from bad data. We look at the ways in which your data impacts the efficacy of your FPA solution. Visualisation, Dashboards, and the Appeal of ‘Pretty Data’: What you need to know. There is a massive drive to create a visualisation that gives you more insight. We discuss the need for extensive pictures, versus what you actually need to see. Remember: Meaningless comparisons are meaningless. Follow us on social media for our monthly conversations around the myth and legend of FPA.